This baby hat pattern is an easy way to work with two colours while making a sweet hat for baby. Worked in the round, this hat is easy and fast to make, as it is knit with super bulky yarn. Make this easy Irish Moss Stitch hat with a free printable pattern. 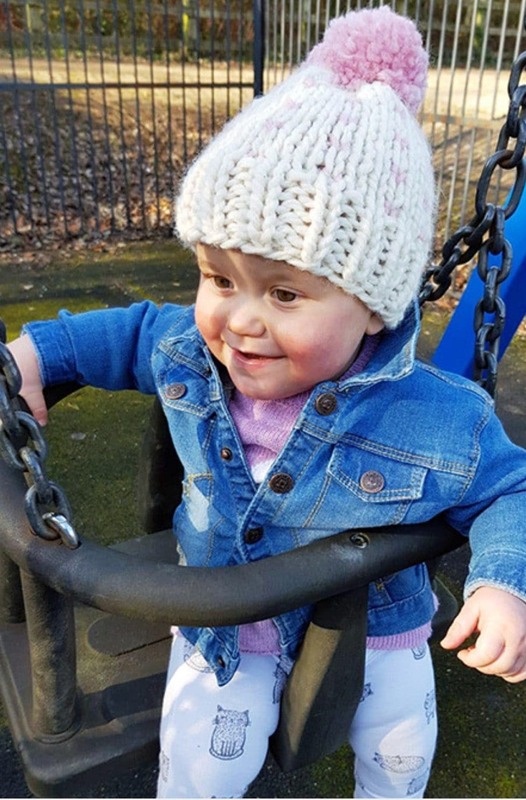 The hat is available to make in four sizes, baby, toddler, child and adult. You can make one for everyone in the family! 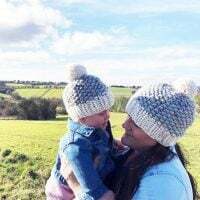 Make a warm knitted hat this winter with a free hat pattern for beginners. 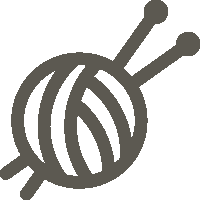 This hat will introduce you to stranded knitting, basic knitting stitches and shaping. 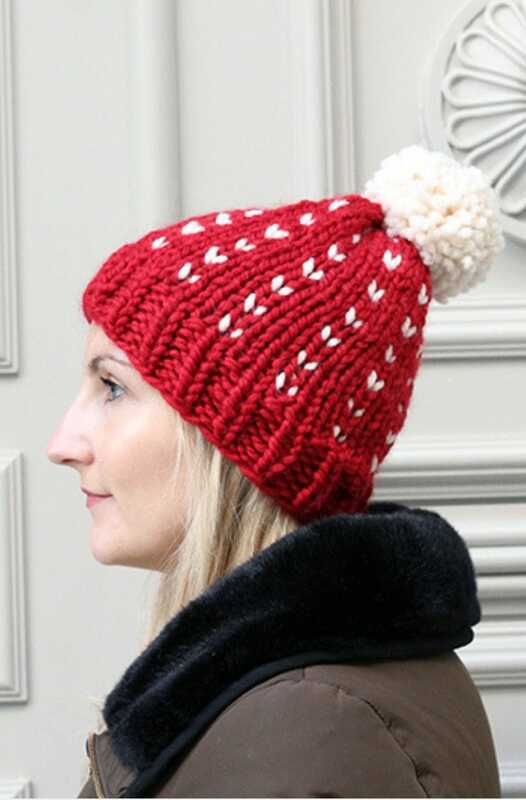 If you love to knit hats then this is your next project! 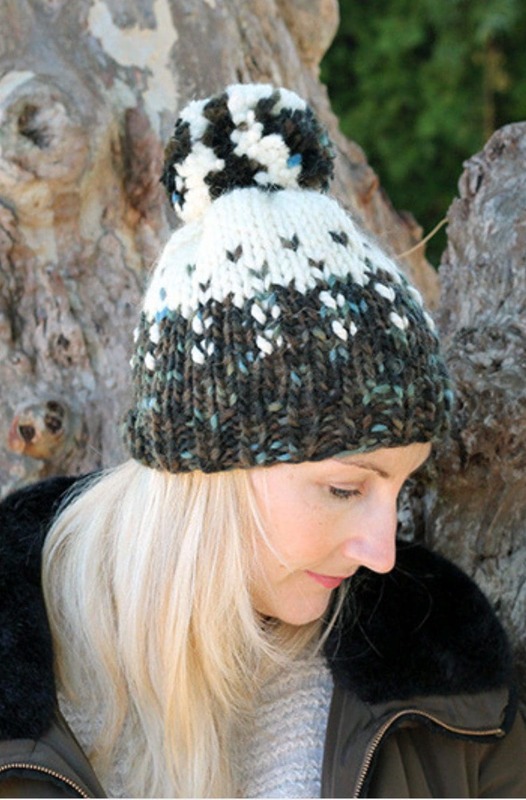 Make this simple fair isle hat which is both traditional and modern. 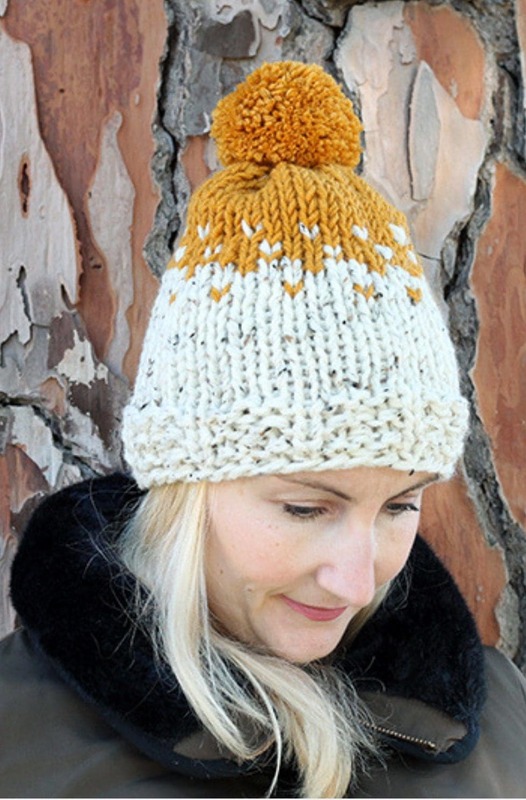 Make a toasty winter hat with this stranded colourwork hat pattern. 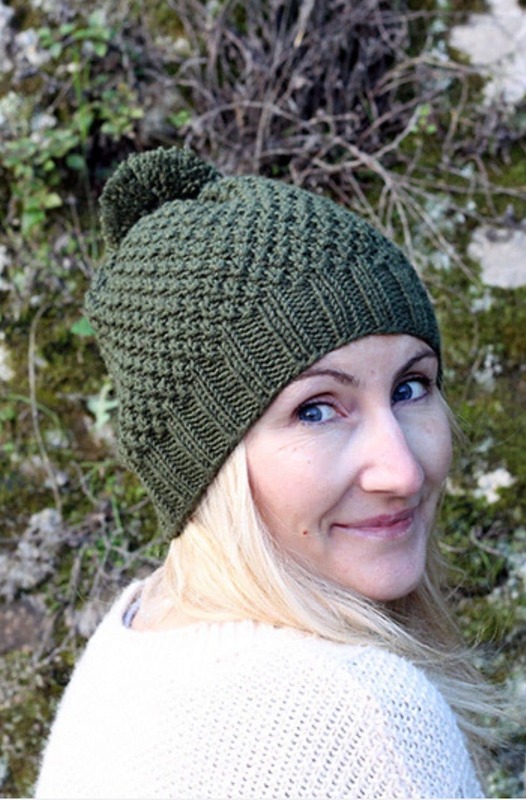 Perfect for cold winter days, The Fir Hat Pattern is great for any beginners. 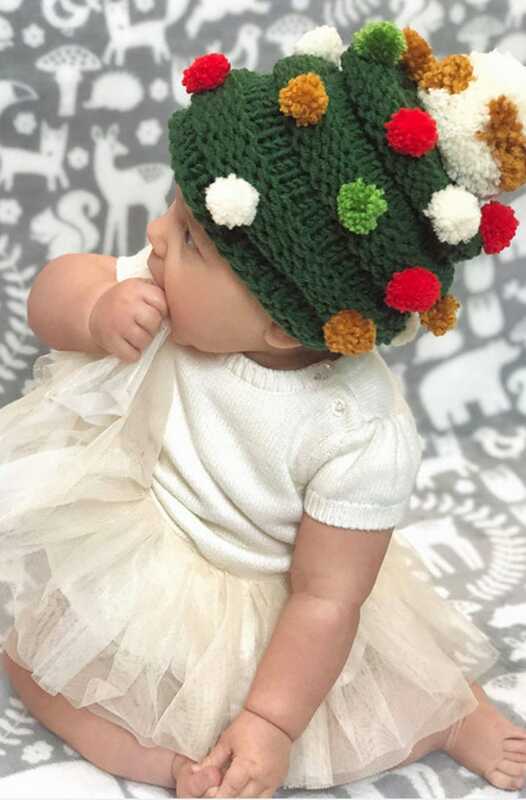 Make a festive baby Christmas tree hat with this free and easy to print out pattern. Perfect for holiday photos, parties and of course visiting relatives!